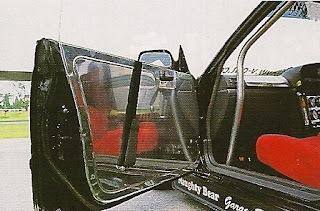 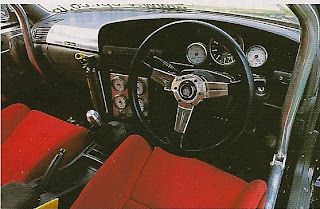 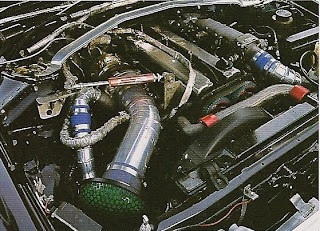 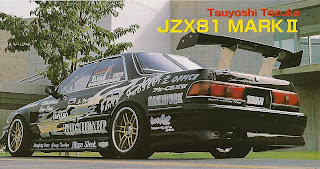 finally i found an old proper pic of Tezuka black jzx81(before he changed it to Pink)...thanks H E L M S T A R R!!! 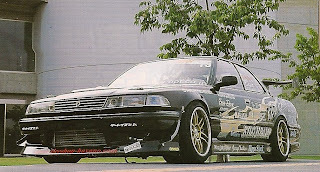 the all time favorite and legendary jzx81!! 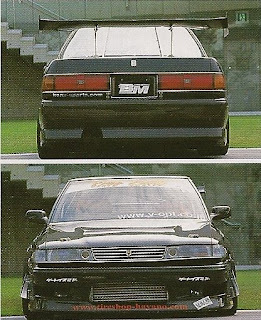 Toyota + 4 Door + FR + Mods = Never lose.